patterns likely to result in success. Local anglers and visitors alike will be able to plan more productive outings while exploring new fishing areas and different species of fish. is home to more than four thousand miles of cold-water streams teeming with cutthroat, brown, rainbow, and brook trout. 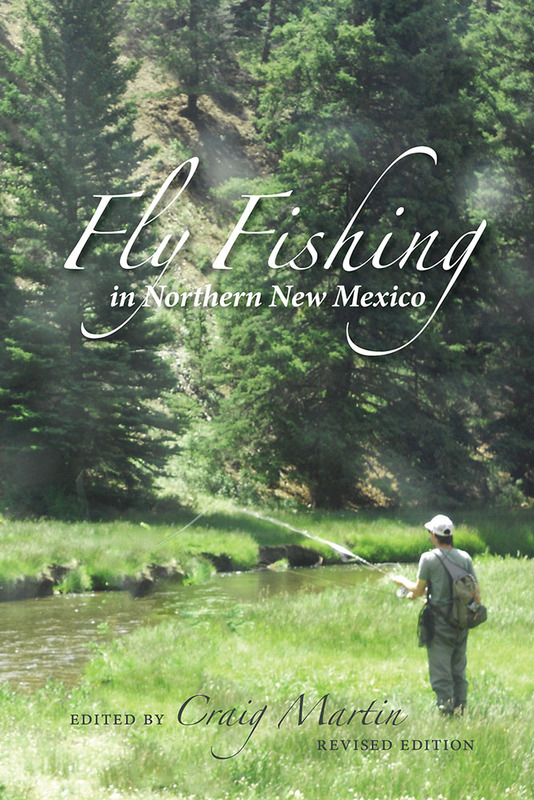 With the state's year round fishing season, anglers can find water matched to any level of skill and style of fly fishing. Craig Martin is a freelance writer (and avid angler) living in Los Alamos, where he has been project manager for several grants related to watershed recovery after the Cerro Grande fire of 2000.